Wide Mouth Mason hitting the streets at KerrFest! KerrFest 2014 at Kerr Village. 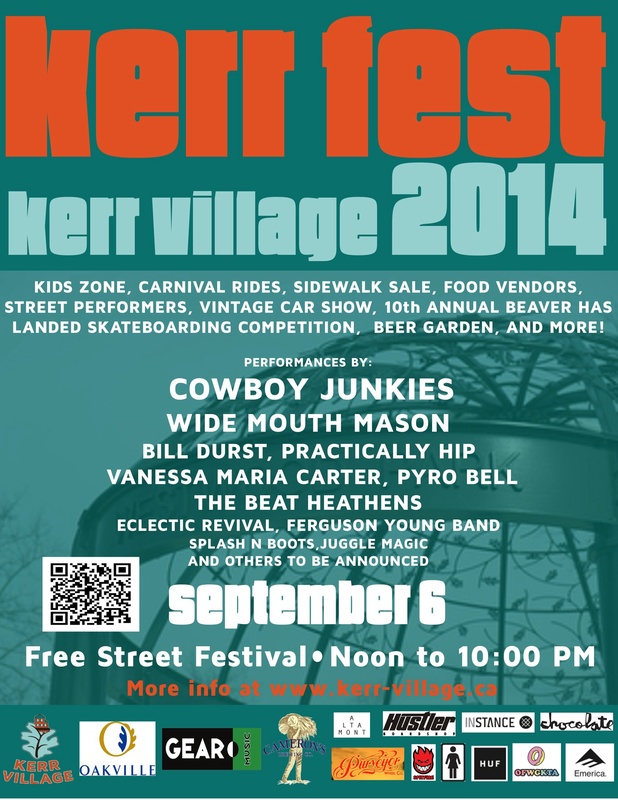 Just confirmed is an upcoming Wide Mouth Mason live performance at KerrFest 2014, a street festival held at Kerr Village in Oakville, Ontario. 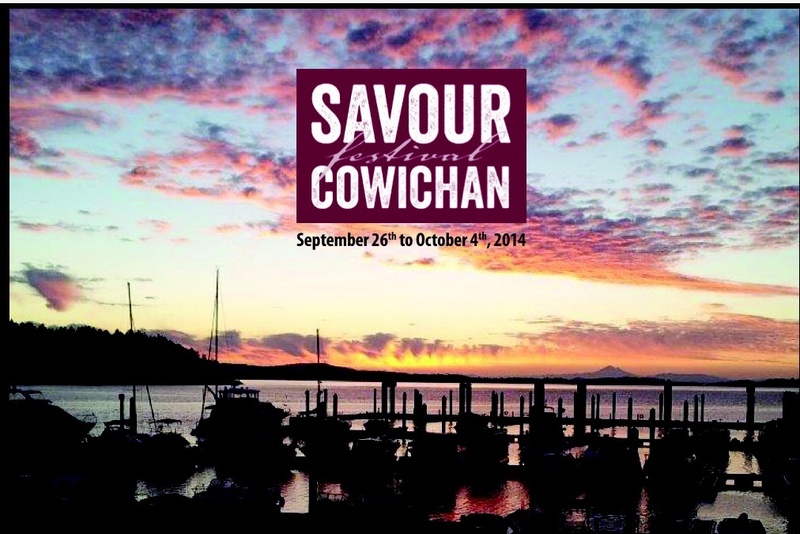 This all-ages event runs all day, with Wide Mouth Mason’s performance currently scheduled for sometime in the evening hours. As always, Wide Mouth Mason asks that interested attendees please check with event organisers for specific set start and end times.